New Year’s resolutions are not usually all that successful. For example, a 2013 study from the University of Scranton found that only 8 percent of Americans end up achieving what they set out to do on any given January 1. For comparison, about one-third of them watch the Super Bowl each year just a few weeks after the ball drops in Times Square. There is no telling how many network admins have resolved to lower their WAN costs when the calendar flips over to January, only to run into problems such as outages or difficulties in moving beyond pricing MPLS links. What can they do instead to set off on a realistic path toward a more cost-effective WAN? MPLS is a flexible system that still plays an important role in WANs everywhere. Its key capabilities, such as end-to-end quality of service and packet headers, are essential for ensuring optimal performance for certain types of business applications. However, it is much more expensive per megabit than broadband options. Network engineers have not always been able to capitalize on relatively inexpensive Internet links due to availability and perceived reliability issues, but a hybrid WAN enabled by a solution such as Talari THINKING WAN can address their traditional shortcomings, like inconsistent performance (especially with demanding voice and video conferencing traffic) and porous security. Getting the most out of broadband is particularly important as demand for bandwidth in enterprise settings continues to rise. Doing something like replacing your old T1 circuits with private line Ethernet could not only give you a wider pipe but also reduce your monthly spending on data networks, which Gartner estimated at around 9 percent of the typical IT budget in 2014. The Talari WAN Connectivity Savings Calculator can help you determine how much you might be able to save by reducing your reliance on MPLS. A hybrid WAN is a popular option for boosting bandwidth with cost-effective Internet links while still using MPLS as needed, although some organizations may be able to go all in on Internet for their WANs. Enterprises are very careful when shopping for VoIP and video conferencing tools. After all, why modernize your WAN if your most critical applications are deeply flawed and do not meet all of your requirements? For this reason, many businesses steer clear of free utilities, such as Web-based conference call solutions, because of their clear tradeoffs when it comes to reliability. But, depending on the nature of your organizations, you may be able to weave them in as part of multi-tiered communications structure. How would this look in action? Maybe it would offer freemium services at the lowest level and more advanced in-house systems higher up. In this way, IT could give users options that would correspond to a wide range of situations and address different concerns about convenience and reliability. SIP trunking, named for the Session Initiation Protocol that it uses, is often a cost-effective alternative to using Integrated Services Digital Network or connecting the company telephone system to the Public Switched Telephone Network with on-premises gateways. Interest in SIP trunking has been rising for years as enterprises look to save money on their WANs. SIP trunking can greatly improve your telephony system’s scalability. In addition to cost savings versus legacy alternatives, SIP trunking can also provide greater convenience in handling telephony around the company. 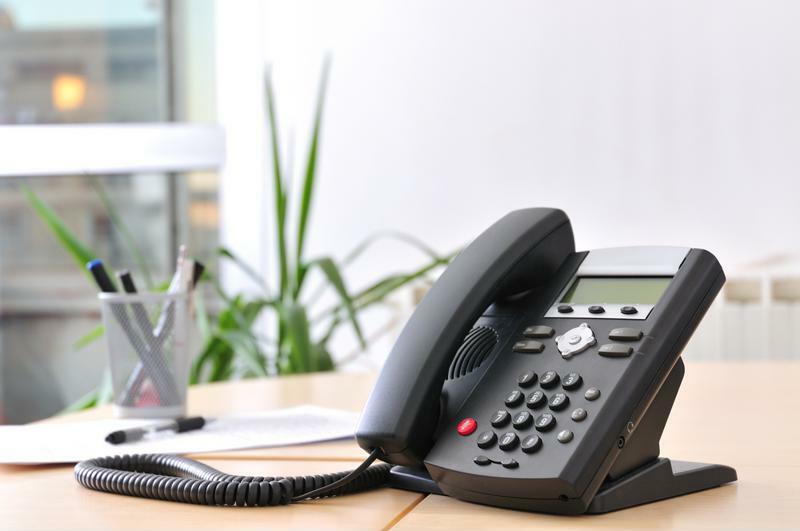 Calls be quickly routed to mobile phones, plus the system as a whole can be scaled much more easily than those that require a lot of ISDN overflow circuits. If you have resolved to make your WAN less expensive in 2016 and going forward, it is never too early to get started. Considering a switch to hybrid/Internet WAN via Talari solutions can get you on the path toward a more cost-effective network. Be sure to Rrequest a demo today to learn more!